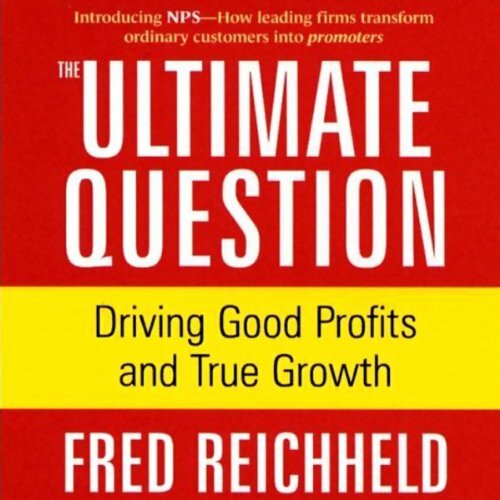 Showing results by author "Fred Reichheld"
In this revolutionary management audiobook, Fred Reichheld reduces all business success into one question. "Would you recommend this business to a friend?" 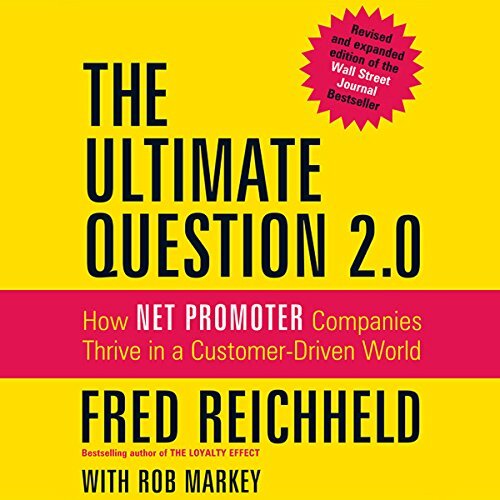 According to Reichheld, this measure of customer satisfaction should be at the heart of all strategic decisions made by every company. 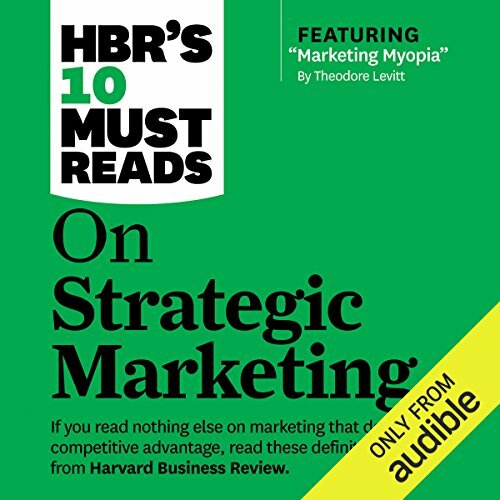 He presents compelling case studies to show how customer satisfaction is more important than any business criterion besides profits.